Dear visitors and patients I always had an aim since my childhood to help my society in eradicating this disgrace of drug addiction. 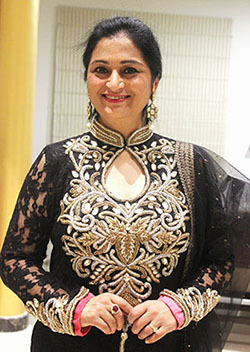 Born and brought up in Jalandhar (Punjab) so did my schooling from St. Joseph Convent and S.D Model School. My pre-medical studies I did from the famous Lyalpur Khalsa College. In 1986, for M.B.B.S degree I went to the Govt. 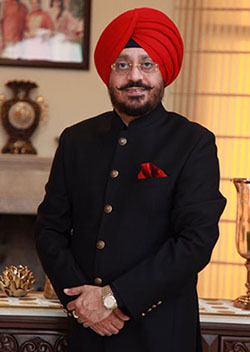 Medical College Amritsar and then did M.D from D.M.C, Ludhiana in 1989. There for two years I worked as research scholar in De-addiction and did thesis associated with addicts from Punjab. Worked as technical member of the committee for control against drug addiction and revamping the mental health scheme. Also worked as technical member of the committee to coordinate with W.H.O program to establish de-addiction clinics in Punjab. Presently I am associated with the Punjab Police and prisons for the psycho-analysis of convicts, addicts, treatment and scope for rehabilitation. I am also advisor to Red Cross for the treatment and rehabilitation of addicts, mentally retarded children, destitute children and abandoned women. Has been a member of the workshop on development of secondary level health care systems in Punjab, presently called the P.H.S.C (Punjab Health System Corporation ). I have also been a member of the workshop for the assessment of In-Service training of the doctors. For eight years (1990-98) worked as the Head of the Department Psychiatry and De-addiction center at Civil Hospital - Jalandhar, Punjab. Number of times I have had the opportunity to address and help common people in de-addiction & psychiatric illness through various shows on T.V and Radio and by authoring numerous articles and making public presentation in clubs, schools, organisations on De-addiction. 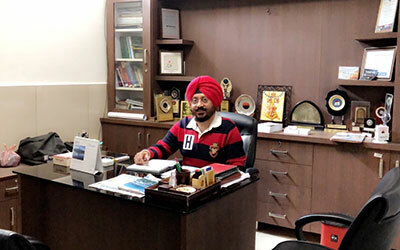 Actively involved as an advisor to Guru Nanak Manav Welfare Charitable Trust which deals in the treatment of drug-addicts and mentally retarded children. Born and brought up in Jalandhar (Punjab). I did my Pre-medical from Lyallpur Khalsa College. Did my B.D.S with gold medal and M.D.S in periodontia from K.G.M.C Lucknow in 1991.Worked as specialized dentist at Civil Hospital - Jalandhar, Punjab and started my own practice in Dec1994. Remain treasurer of I.D.A Jalandhar (Punjab). I have had the opportunity to address and discuss the various dental problems on various platforms like T.V, Radio, Schools and other organizations. I have been attending various dental camps in schools and other public places. I am actively involved with Rotary Club South of Jalandhar (Punajb). I intend to impart hi-tech and quality oriented dental treatment to my esteemed patients. 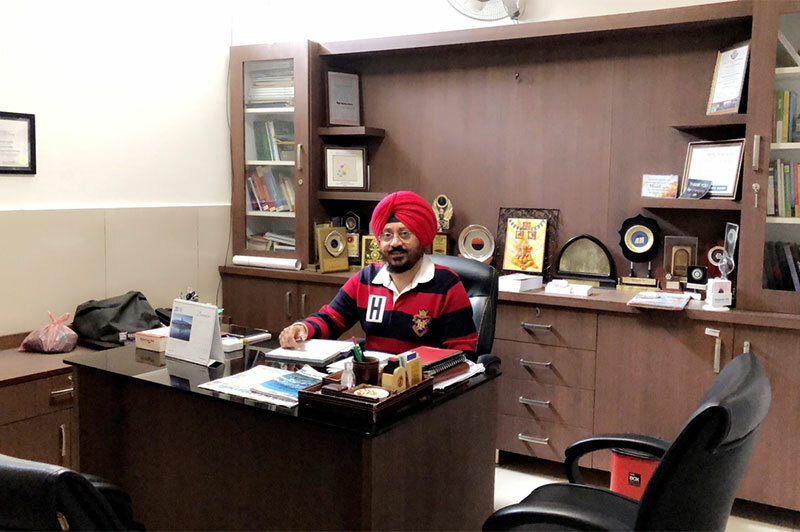 Presently I am the chairperson of Guru Nanak Manav Welfare Charitable Trust which deals in the treatment of drug-addicts and mentally retarded children.